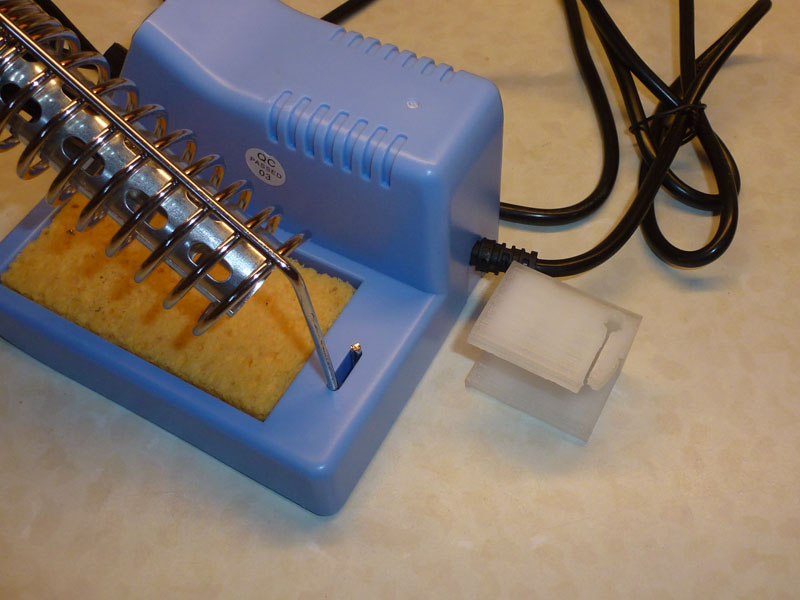 The soldering station ZD-99 is dangerous. It was just a coincidence that I didn't burn myself. The holder slides out of the slot automatically after a short time. I don't know if this is the right place for a product warning. Not unusual for the type of fitting. A slight bend outwards of the loop will fix the issue, but you are correct to report it. Better option would be to raise a support ticket on the main shop site. Thank you for bringing the matter to our attention. I will pass this on to our QC team to investigate. I must say that we have sold several of these units and I use one personal and I haven't encountered this issue but we will definitely look into it. 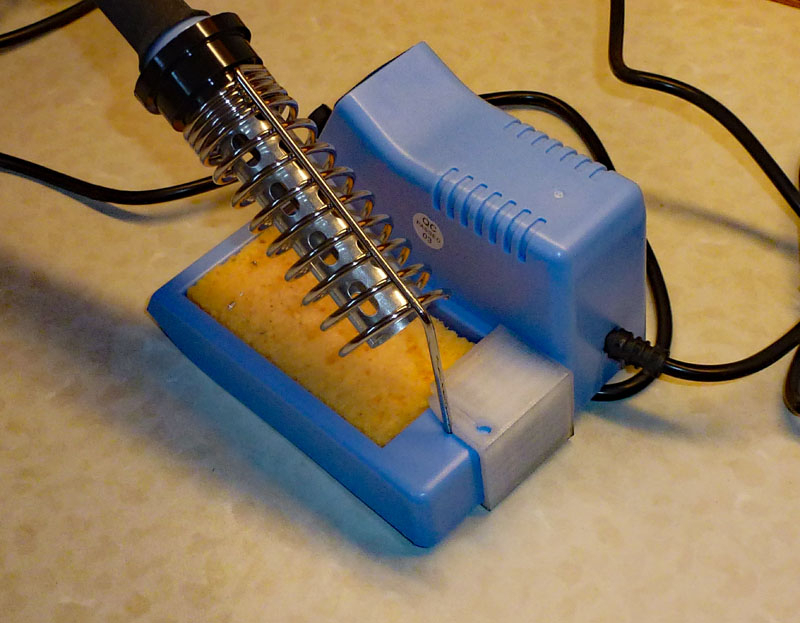 Your soldering station can't possibly be the same. 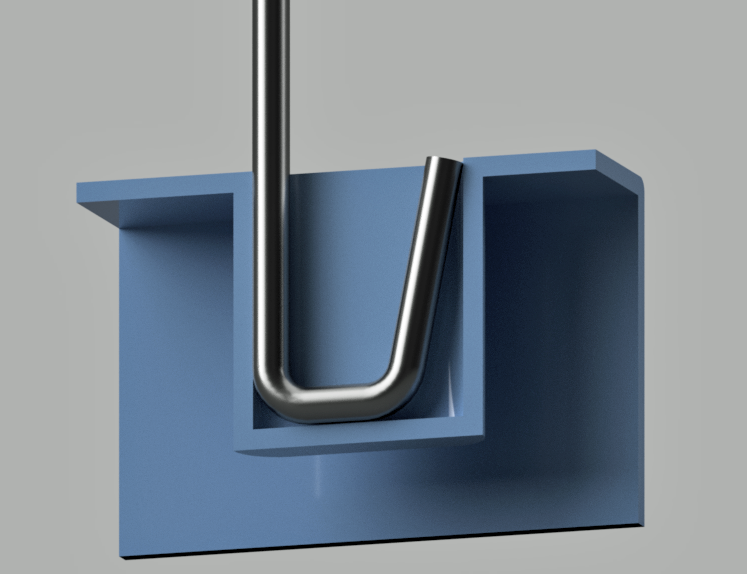 The holder MUST slip out because it is conically curved. In addition, the recess is provided with an ejection chamfer due to the manufacturing process. This means that the recess widens outwards, i.e. also conically (not shown in my picture). Both pushes the bracket out inevitably. You can see it in the video I took, but I just see it seems impossible to attache a video file. I could upload the video on YouTube. As a constructor, I have to say that this is an absolute and not harmless misconstruction. 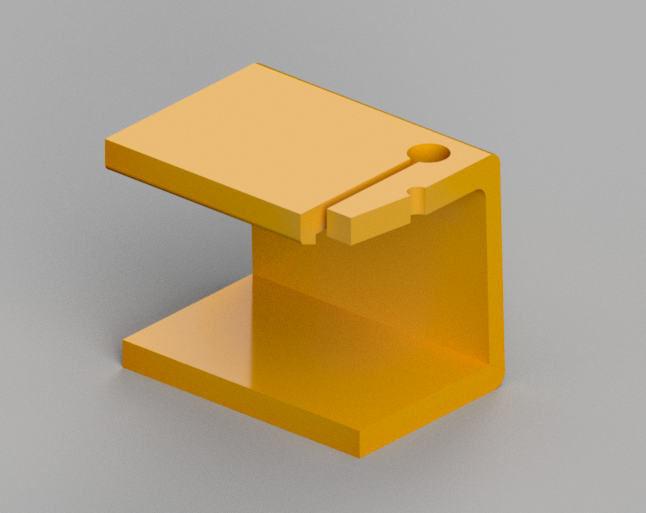 In order to be able to use the soldering station safely, I had to design a snap in clip to prevent it from slipping out. But this is just a makeshift, not a reasonable solution.